Some of the best things in life, happen by chance. Patriot Mounts is one of those everyday things that just happened and I believe for the right reasons. I bought a motorcycle later in life and started riding. 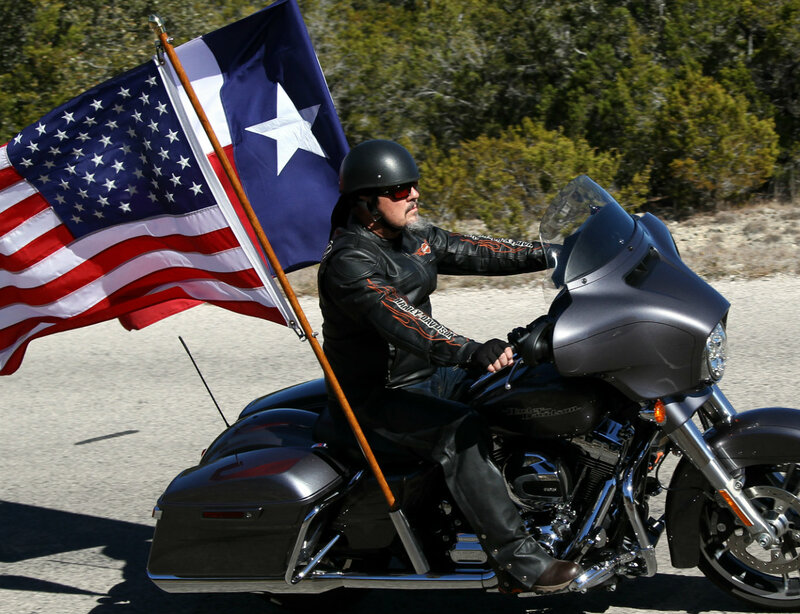 A few months later, I joined a riding club and began riding in burial missions honoring service members. As a patriot, I was dedicated and passionate about flying my country’s flag at any opportunity but was never really satisfied with the availability and limitations of other devices to do so. After some years of flying small flags and large flags with make-do setups that were difficult to manage and created drivability issues, I decided to do something about it and developed a better means of safely flying a larger flag from my bike. About the same time, I realized I was not alone in this desire and was encouraged to dedicate the time and effort to help other riders satisfy this patriotic desire. After months of sketching, measuring and research, our team developed a full plan to legally apply for the utility patents, which are now pending. Although marketing the patented devices on a large scale was never the true goal, we felt it was necessary to fund and offer the mounts to motorcycle patriots around the country and the world. 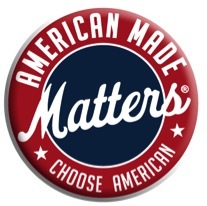 Besides the many details that had to be considered regarding design, fit, form and function, there was never any question about where the products would be manufactured! Right here in the USA!